Welcome To Run 2 You Stables! 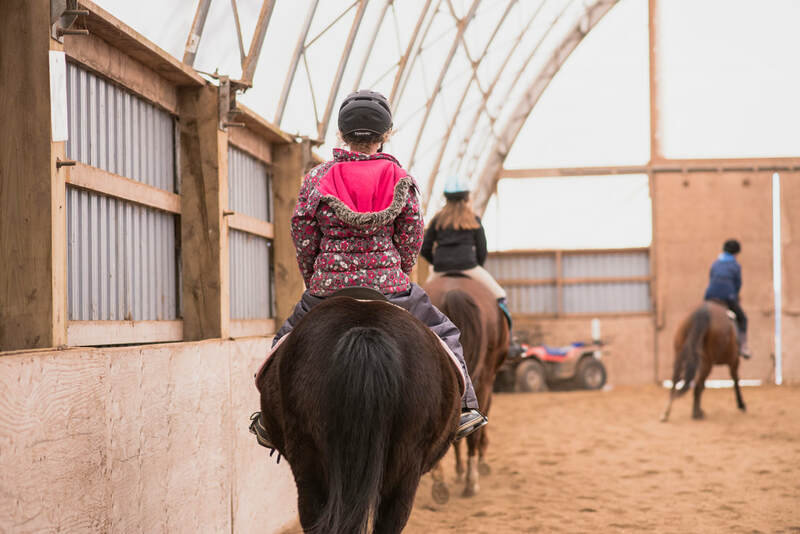 Run 2 You Stables is a place where we all share a passion for horses. Many of our horses and ponies are rescues and ex-race horses who are now enjoying new jobs and relationships with their owners & riders. They have been through some tough times before arriving at our farm, but have learnt to trust again. 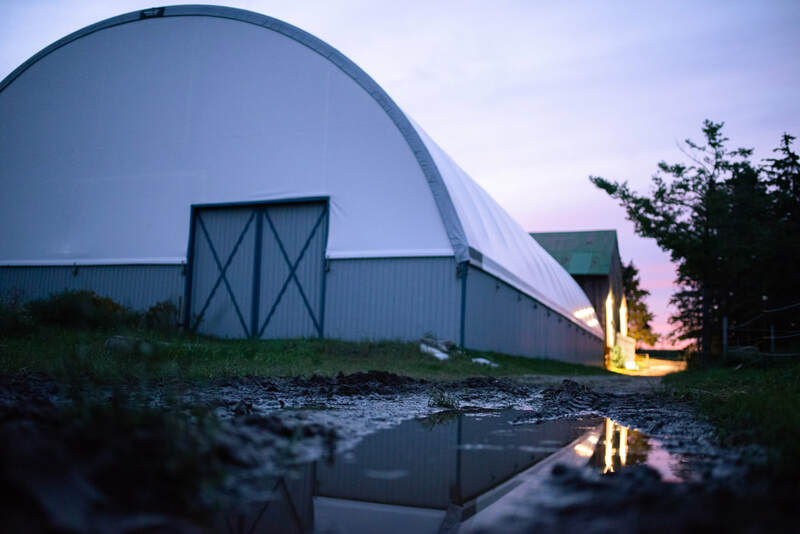 ​Please take a look around our site to learn more about what we offer, the Run 2 You horses, and the facility!